STOP panicking & START planning! Being MEAL PREPPED means being confident & competent with your eating and the foods you prepare! 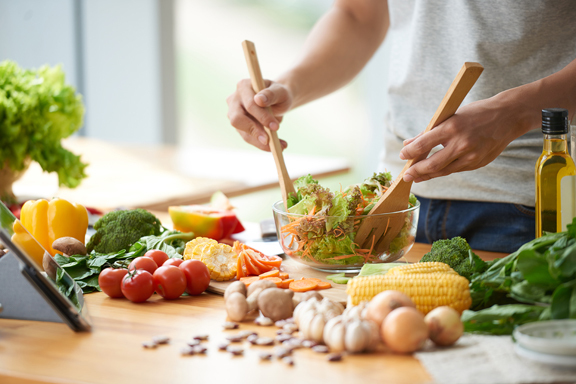 A planned meal will ensure you'll be getting the nutrition your body needs to achieve a healthy weight, reduce or eliminate food cravings, end meal time chaos and save money on your grocery bill. If you are Tired Of This? 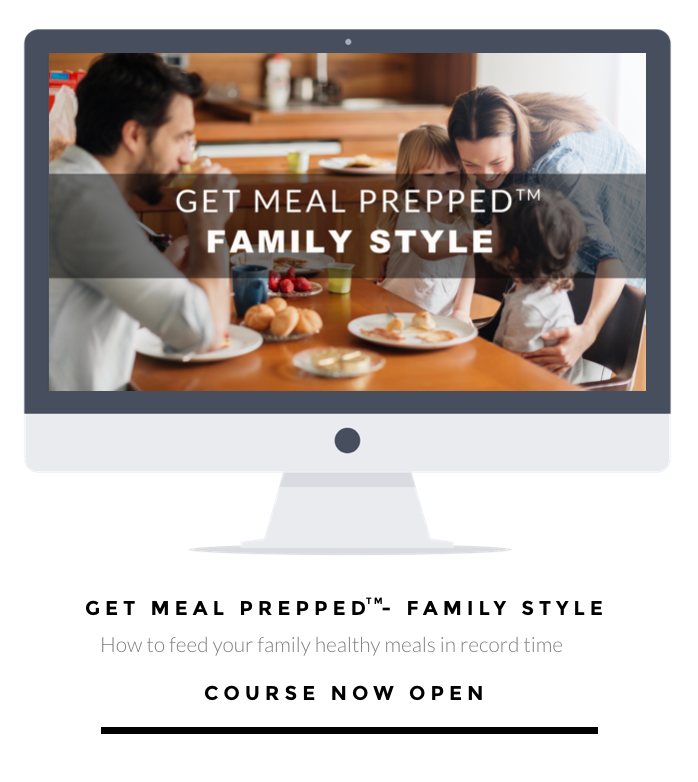 Then our course "Get Meal Prepped (TM)" is for you! 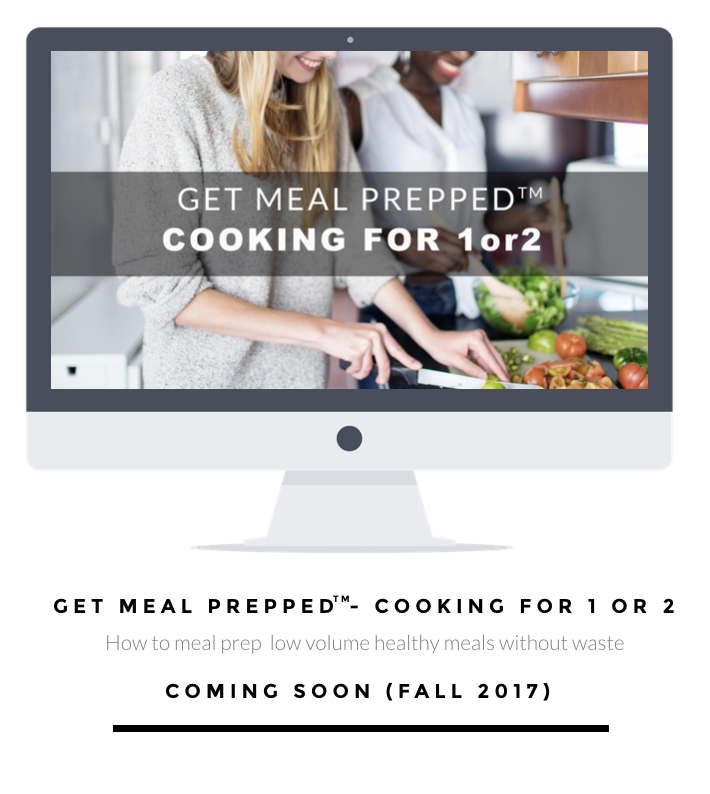 Get Meal Prepped™ IS THE only dietitian guided workshop THAT SHOWS YOU EXACTLY HOW TO Plan, Balance, & prepare your meals without flops, fails and frustrations. Be super efficient at the grocery store ... "get in and get out in record time"
WHY IS THIS COURSE THE ULTIMATE GUIDE TO MEAL PLANNING? This course is designed by degreed professionals, Registered Dietitians who are experts in food and nutrition. We practice what we preach in our own home/work life, and have been teaching meal planning to clients for over 10 years! We know that there isn't just one way to meal plan, or one way to eat. This course will teach you a variety of ways to meal plan t hat will suit your life, your eating habits and your financial budget. You will eat better than you ever have because we teach you how to balance your meals with the appropriate amounts of protein, carbohydrates and vegetables at each meal, and how to plan to snacks that keep you feeling full! Stress free meal times. Healthy eating. Confidence in the kitchen. Balanced nutrition and improved health.